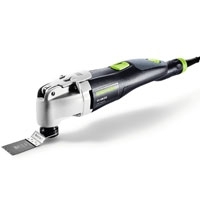 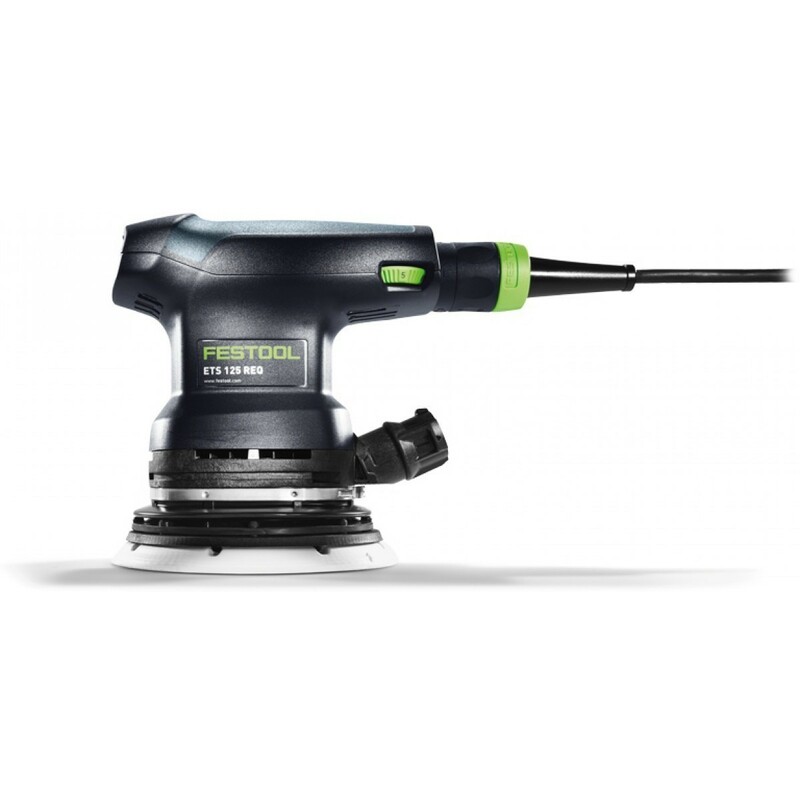 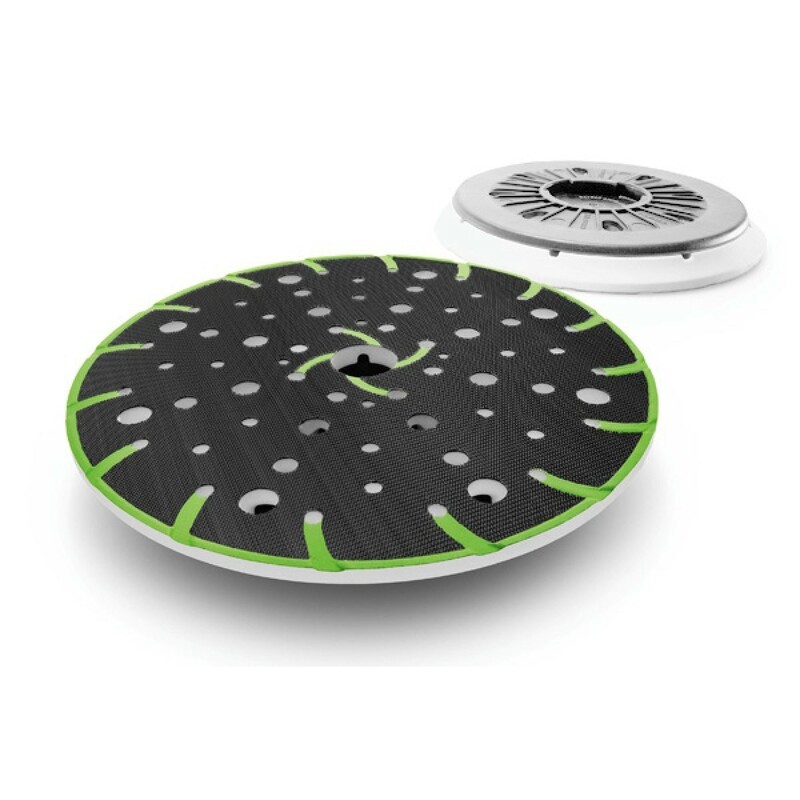 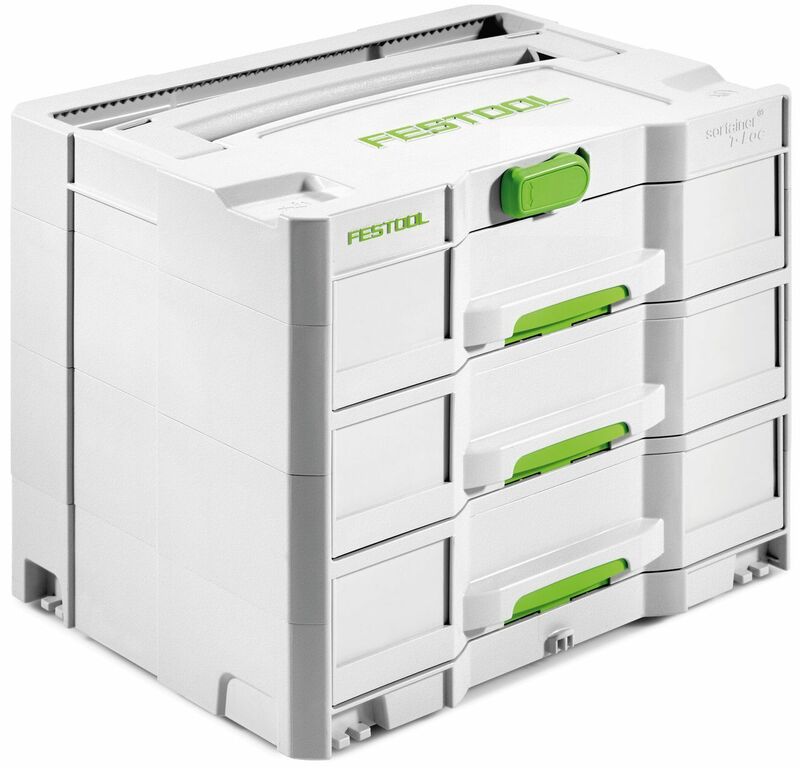 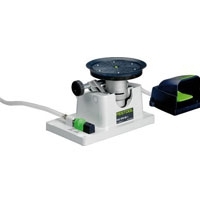 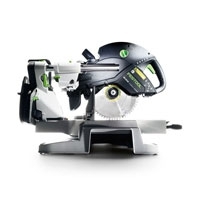 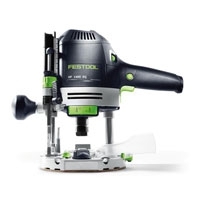 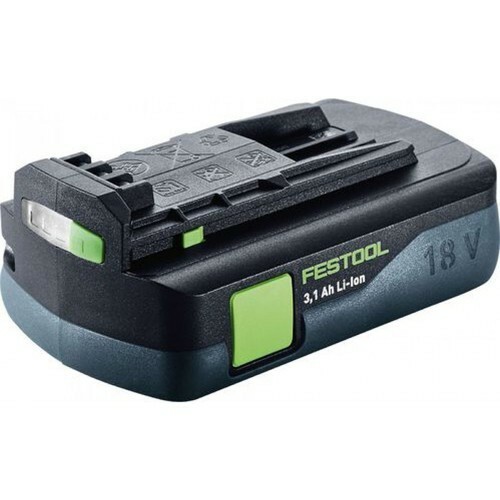 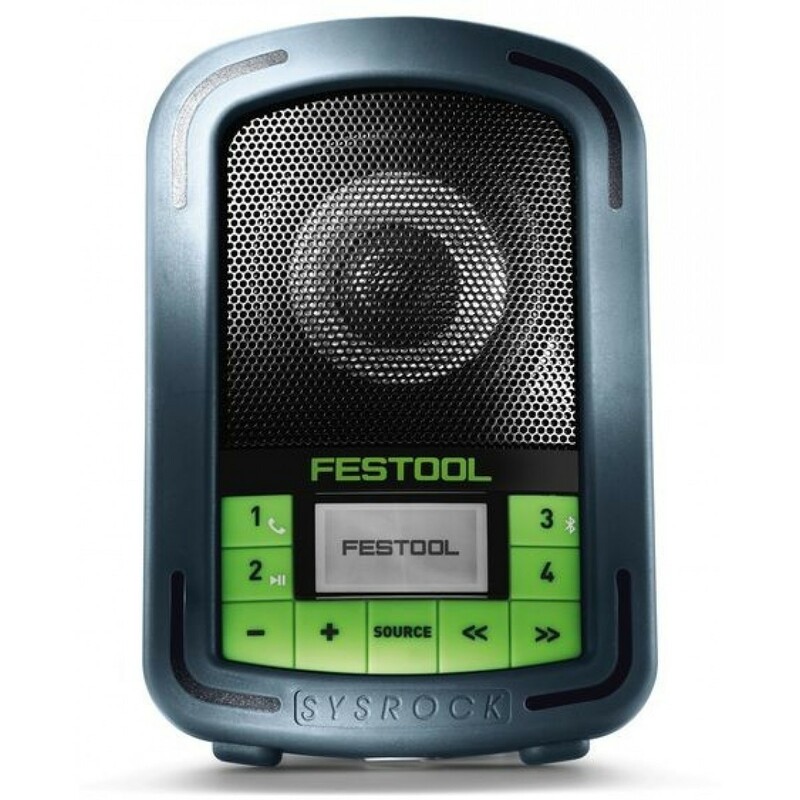 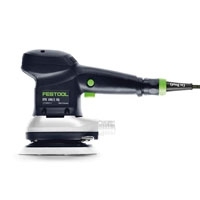 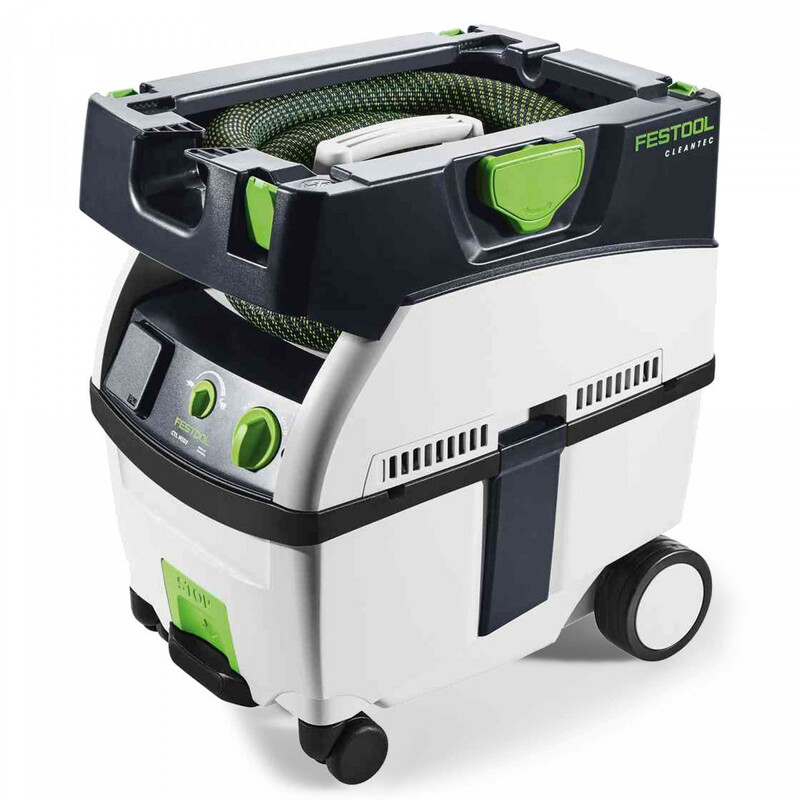 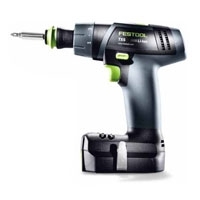 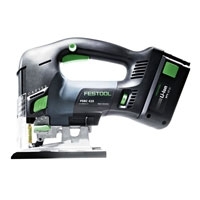 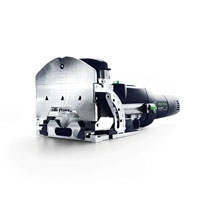 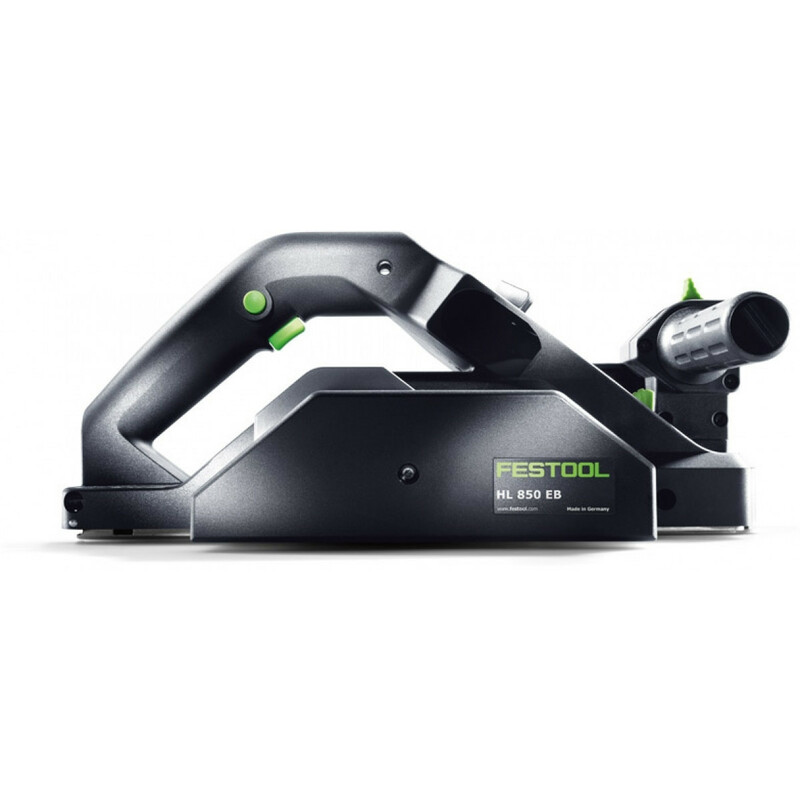 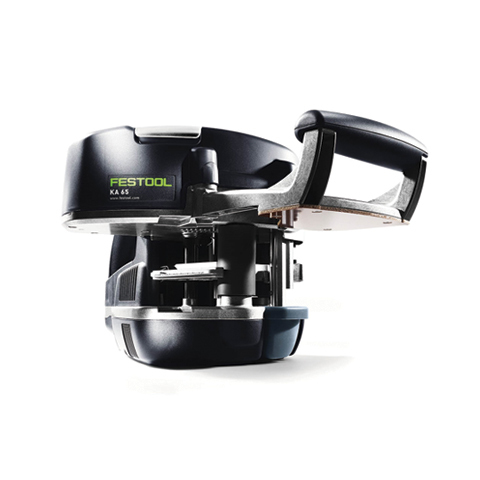 The Festool TS 55 is not your standard circular saw. 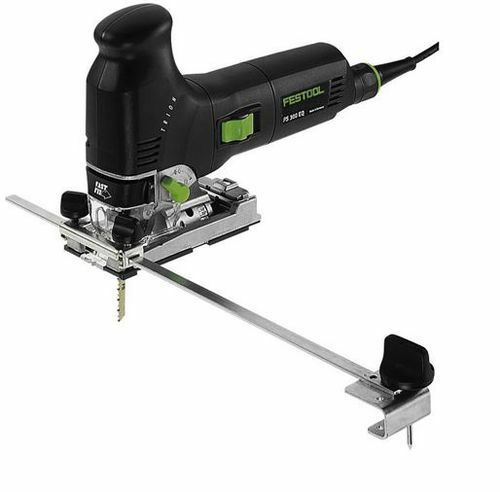 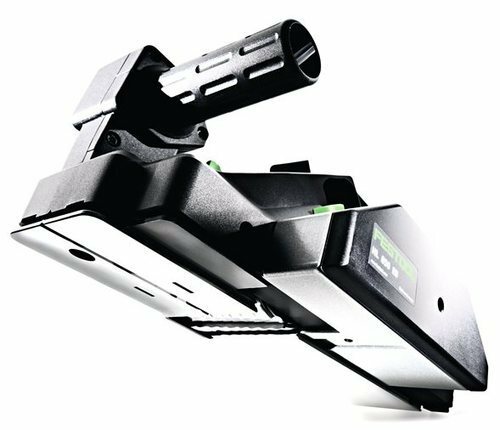 The saw rides on a guide rail, or track, providing accuracy and versatility allowing it to replace the world's most advanced cabinet saws, miter saws and panel saws. 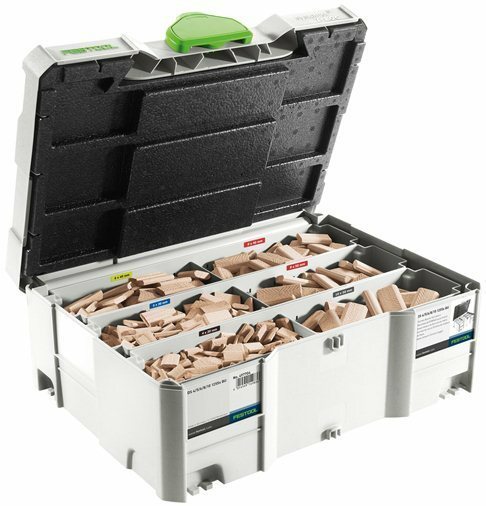 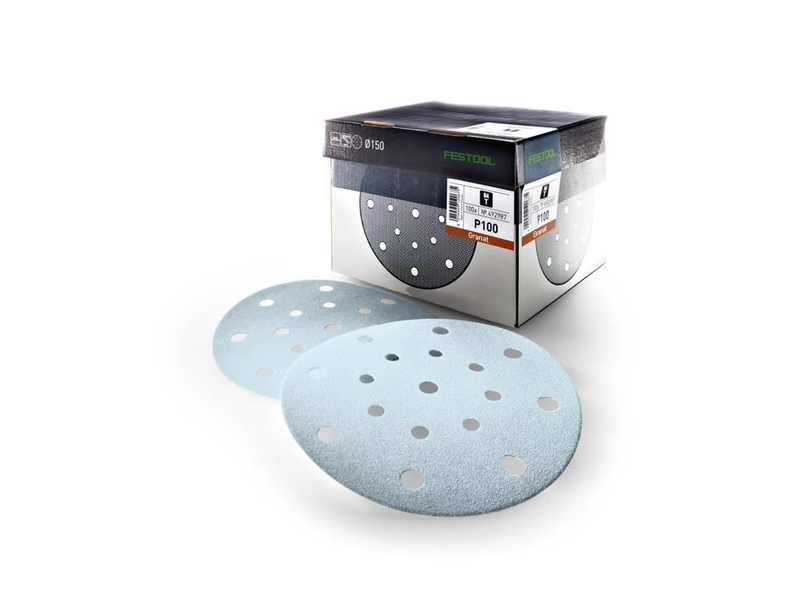 The TS 55 track saw delivers precise, splinter free, glue ready cuts and only takes seconds to setup. 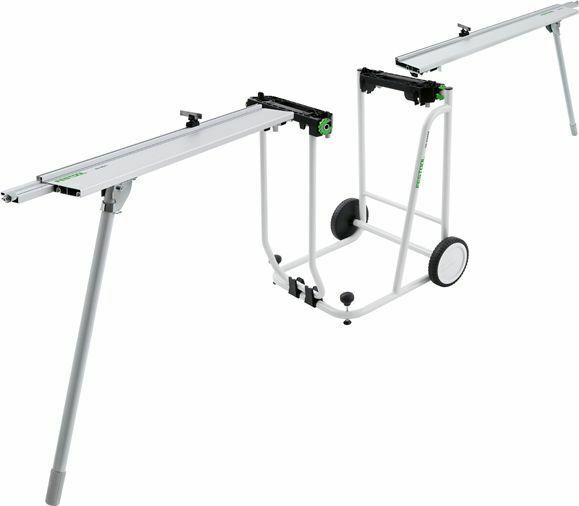 Breaking down sheet goods? 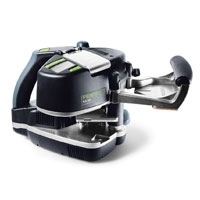 Cuts at an obscure angle? 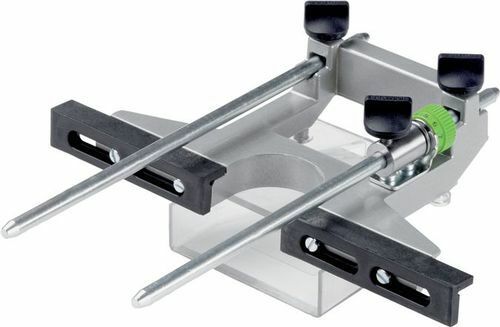 No longer is there a need to design a complex jig or move heavy material to your large shop equipment. 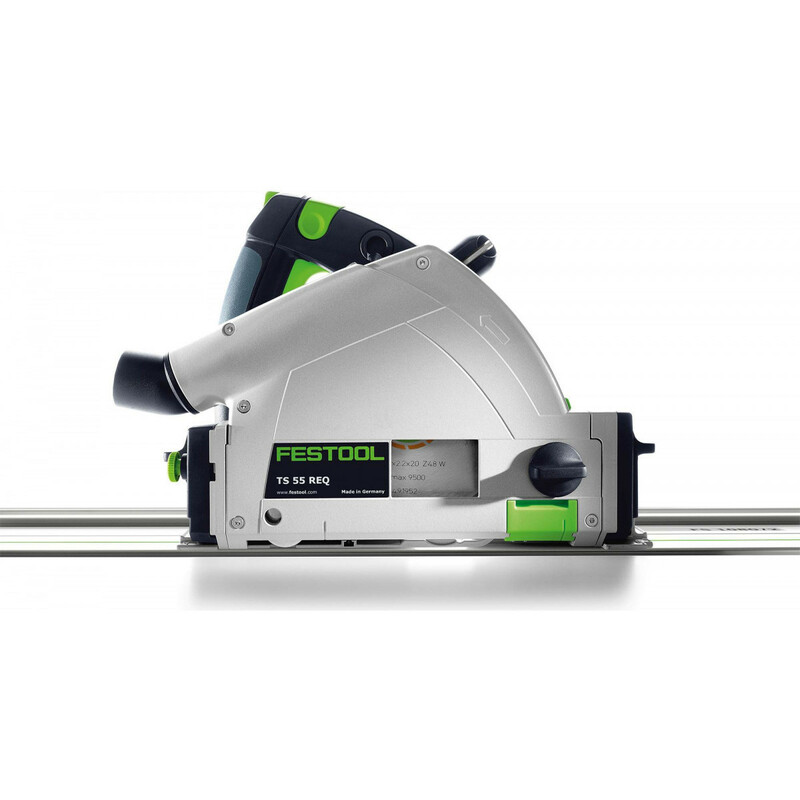 The TS 55 track saw works seamlessly with it's integrated rail, available in various sizes. 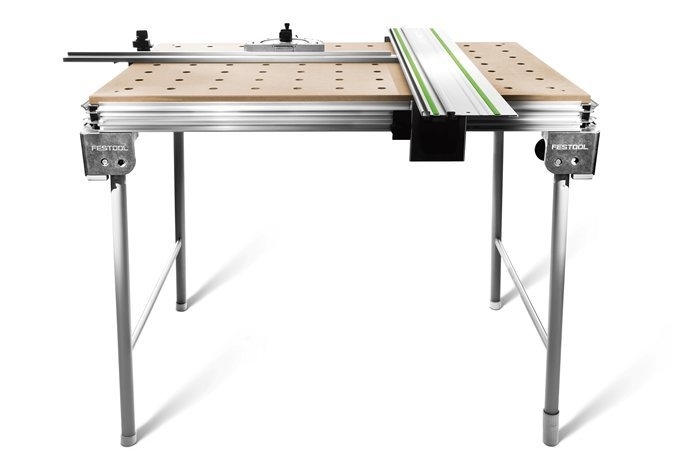 Utilize the rail and saw with or without a table or work surface. 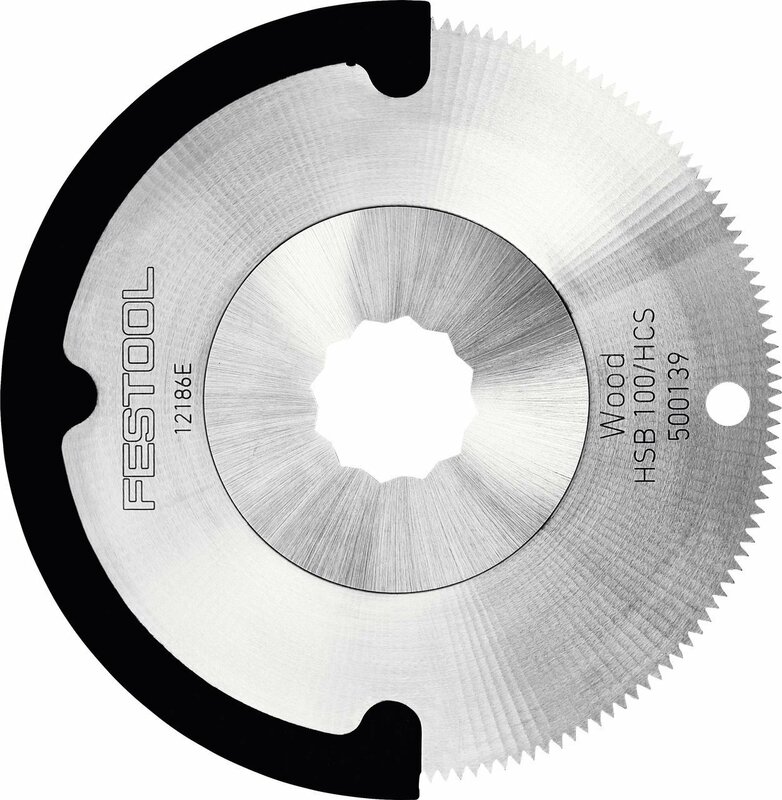 The track saws flat housing allows for flush cutting.